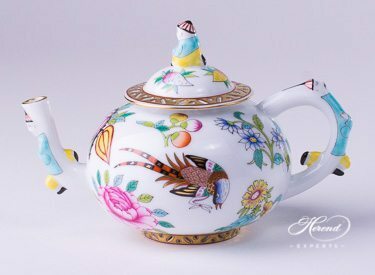 Mini Tea Set composed by Oriental Showmen FODO. 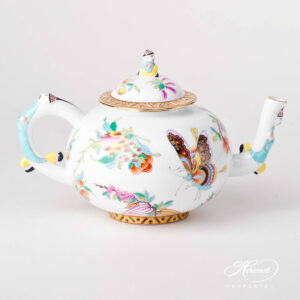 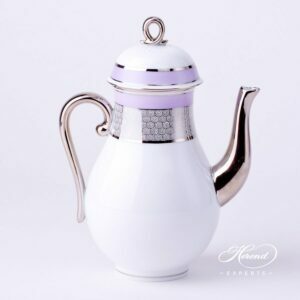 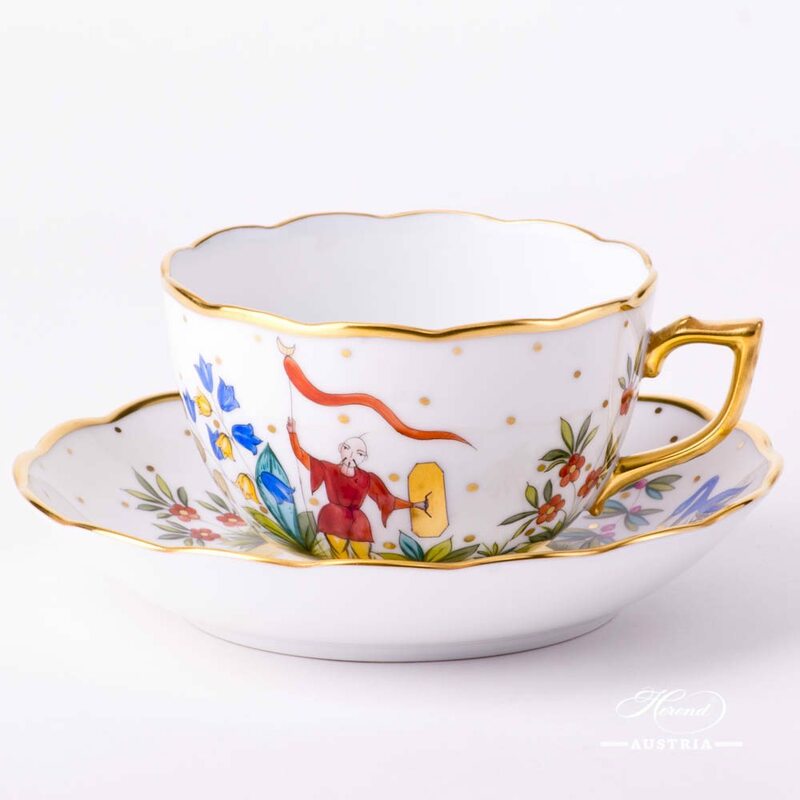 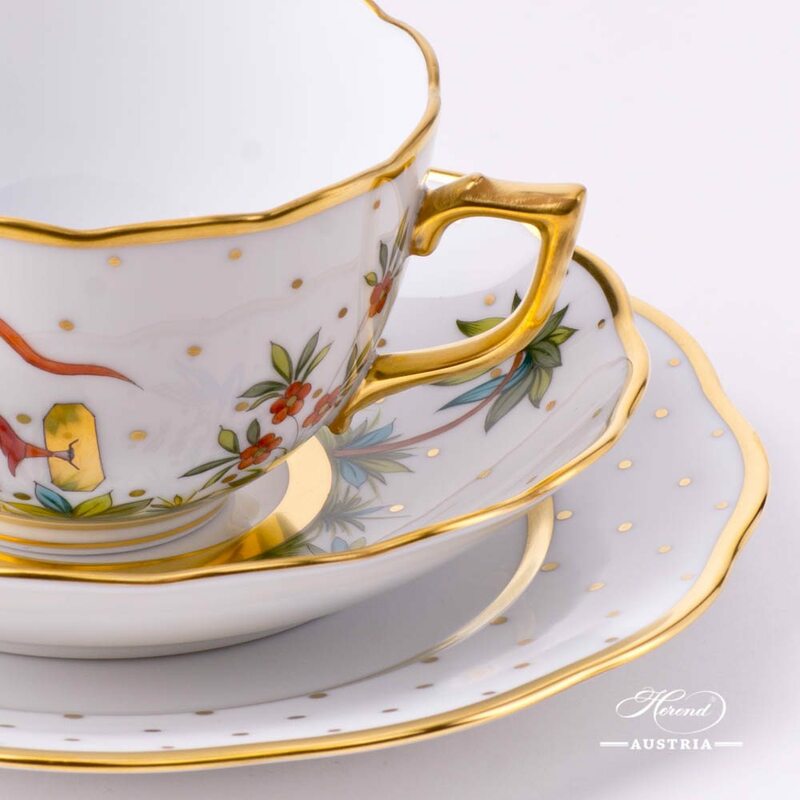 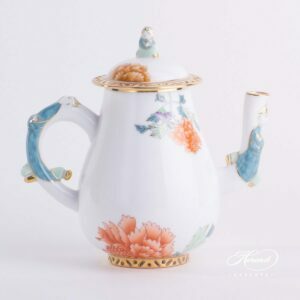 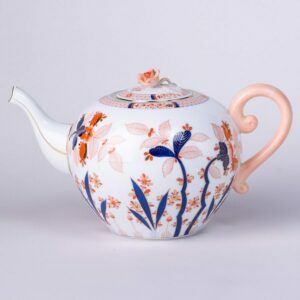 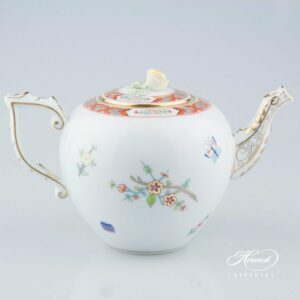 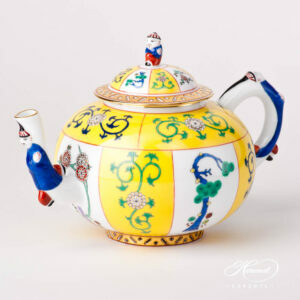 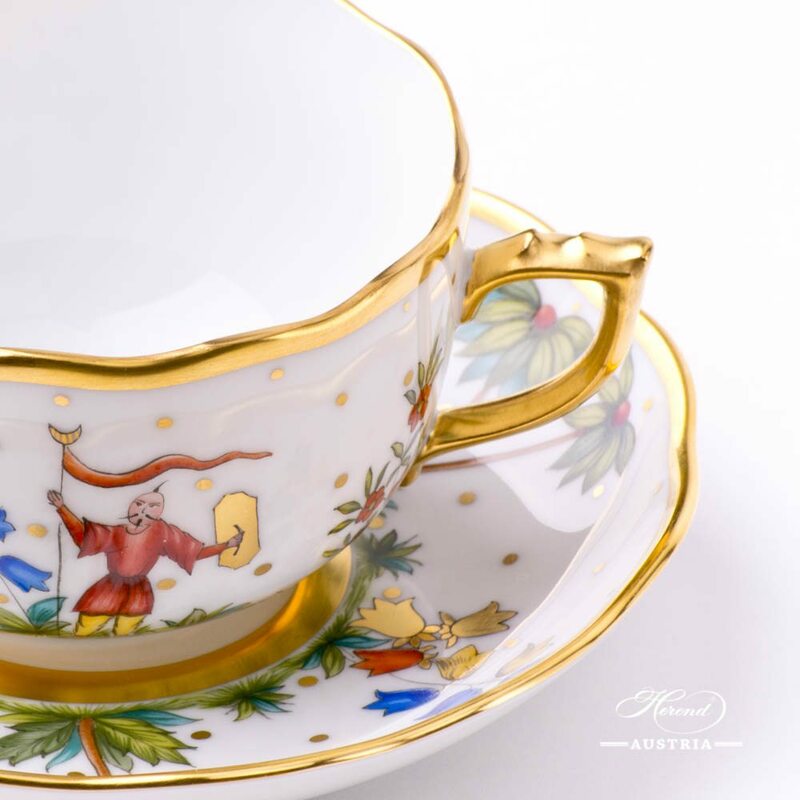 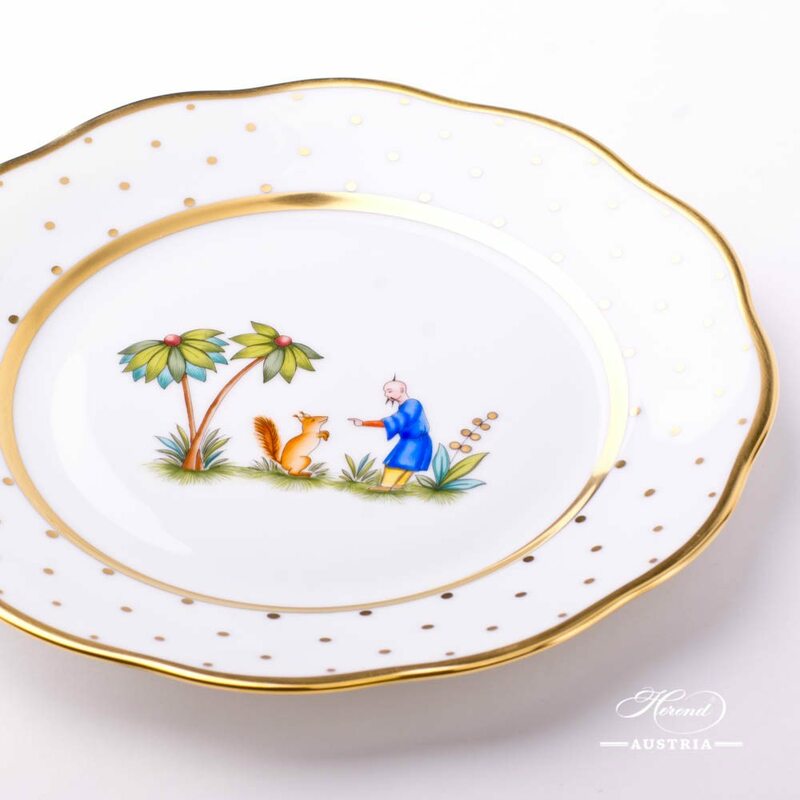 Total: 3 pieces Herend fine china items. 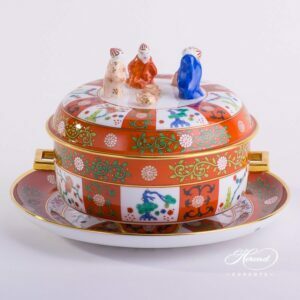 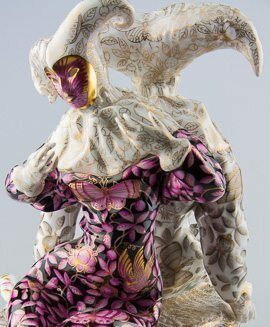 The Oriental Showmen FODO decor is painted with Oriental motifs in Chinoiserie style.